BBQ Tec Matte Cast Iron Cooking Grids. 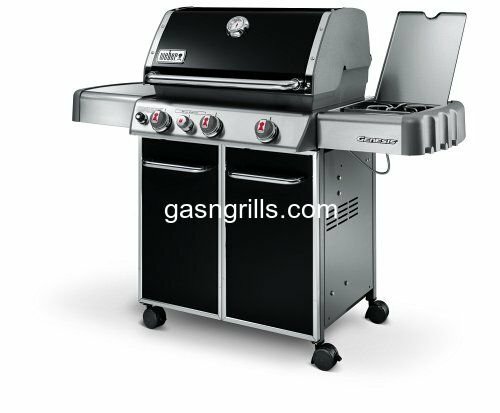 Fits BBQ Tec Models:GSF3016E, GSF3016H. Dimensions: 15 7/8 x 29 5/8.